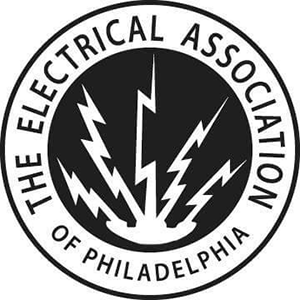 Many older homes in the Philadelphia suburbs, in towns such as Doylestown, Conshohocken, and Harleysville, have outdated, unsafe fuse boxes. If those old fuses and other components stop working or malfunction, they could comprise the safety of your family. These old electrical panels and fuse boxes are just not equipped to handle today’s demanding electrical needs of a modern home and should be upgraded by a professional residential electrician. Fortunately, Hawke Electrical is experienced at replacing old fuse boxes with newer, safe electrical panels. 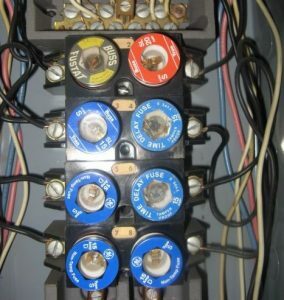 At Hawke Electrical, we provide fuse box replacements as well as comprehensive electrical panel installation and repair services in Philadelphia suburbs and the surrounding areas. Our electrical upgrade services will ensure that your home and your family are safe, and you are getting the most out of your electrical system. Replacing fuse boxes and repairing electrical panels is no simple task, and even the simplest mistake could result in home damage, personal injury, or worse. Fortunately, Hawke Electrical’s team of experienced residential electricians have been doing this type of work for over 20 years. Based out of Norristown, PA, we’re very familiar with the homes in the area and have replaced fuse boxes and installed or repaired electrical panels in just about every town in the Philly Suburbs. When you work with Hawke Electrical, you can rest assured that we will deliver what we promised on time, guaranteed. 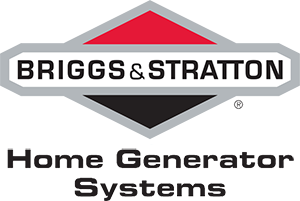 From Media to Yardley, the Main Line to Doylestown and everywhere in between, our company has been a leader in the residential and commercial generator and electrical work for more than 20 years.